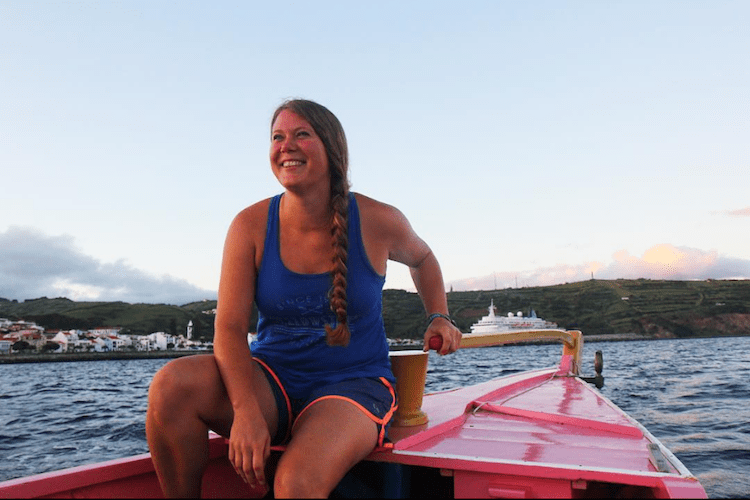 Gemina is a National Geographic Young Explorer Grantee, whose most recent work focused on documenting the stories and images of the last living former whalers in these Azores. Gemina is a photographer, biologist, and explorer with a background in conservation biology, global health, and documentary storytelling, with experience in 29 countries across six continents. Both her research and photography explore the myriad connections between humans, animals, and their shared environments. Past projects include community health and mountain gorilla conservation in East Africa, photoethnographies of the the last living Azorean whalers, ocean microplastics collection, and research on the occupational health of wildlife disease surveillance workers, among others.